…what Scripture actually says, as opposed to what some men since have said He SHOULD have said. PreviousSet History Straight – Who is the Far Country in Scriptures ? 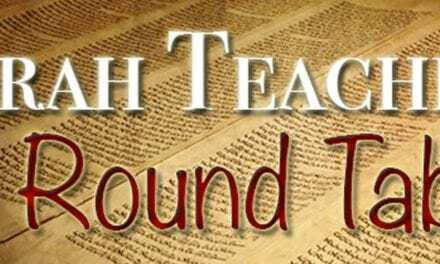 TTRT Torah Wednesday: Addendum Jeremiah 3 and the “Divorce”.